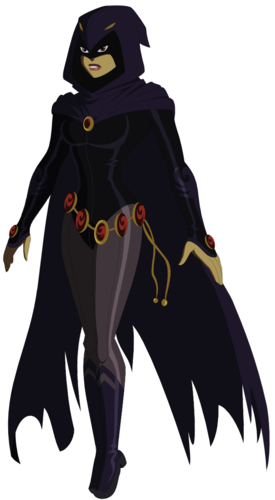 young justice raven. . HD Wallpaper and background images in the Liên minh công lý trẻ club. Personally, I think she's a shade too dark but, I'm lovin that belt cape!